A lot of people have been asking us about the right time to sell. The truth is, any time can be a good time if you have the right motivation. 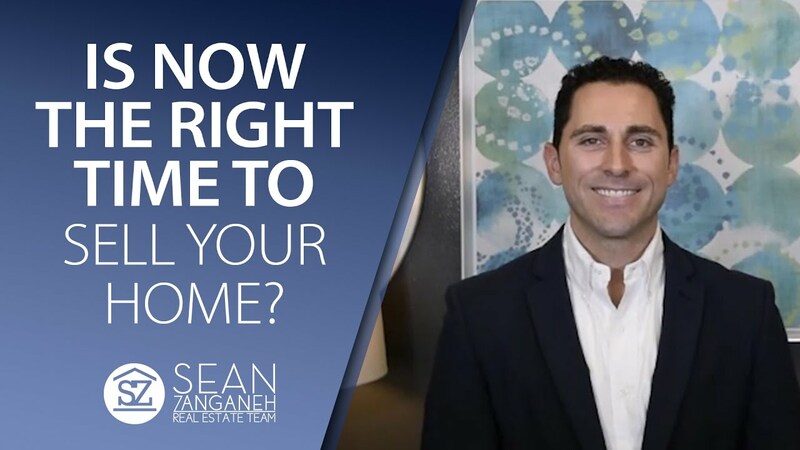 If you plan to sell your house this spring, I have four tips that will help you get ready to sell quickly for the most money possible. 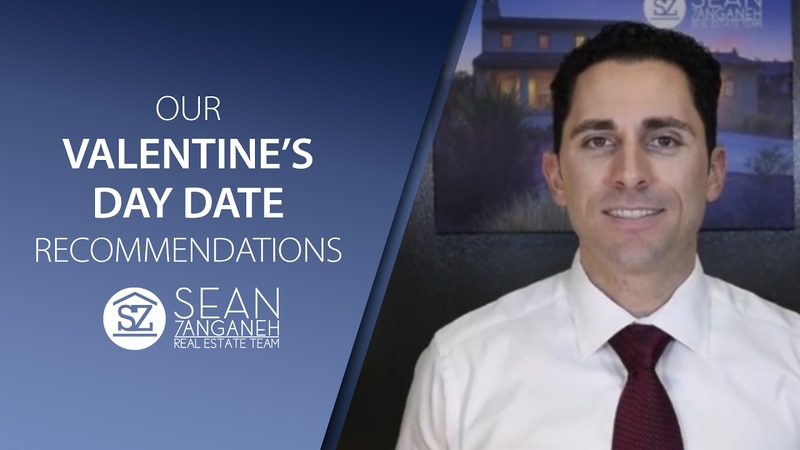 Valentine’s Day is coming up, so we wanted to give you some recommendations on where and how to make your day special. 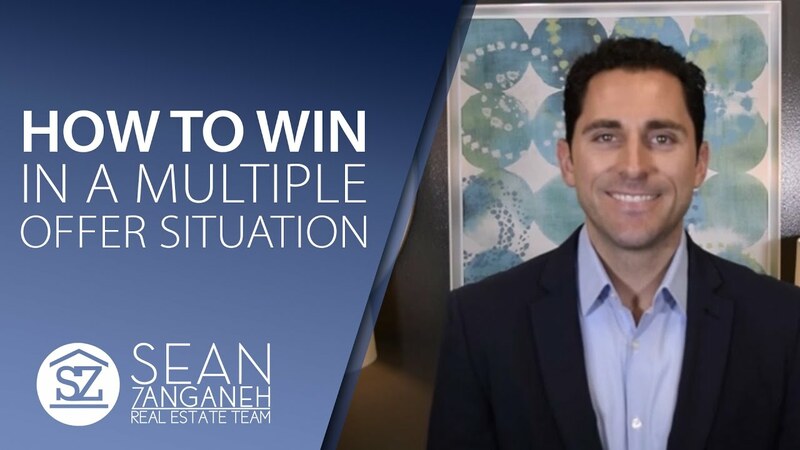 If you’re looking to buy a home, you need to be prepared in case of a multiple offer situation. 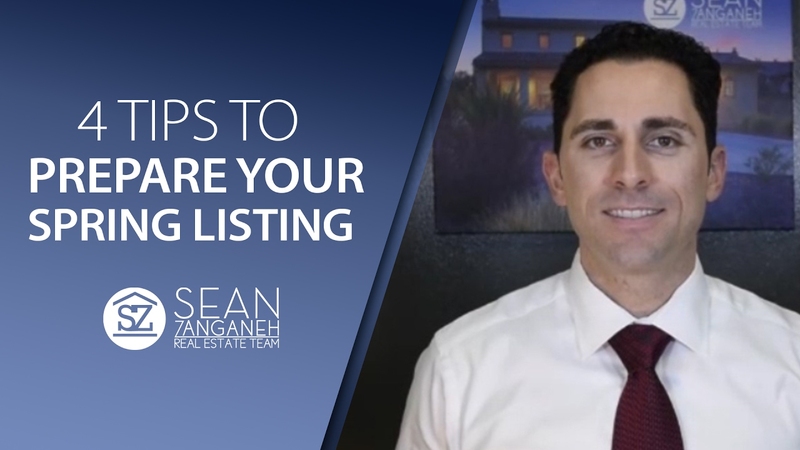 Use these three tips to make sure both you and your offer stand out. Before putting your home on the market, you should prepare it in a few specific ways. Decluttering and depersonalizing will go a long way in highlighting your home’s features.